Nice place needs better office hours. Nice place just wish the office opened at a earlier time. 9:30 am is kind of late in the morning. Plus there is not access 24 hours a day. After all there is someone that lives their 27/7. (from Sparefoot.com) came here from u haul and was thrilled with Jo & Brandon's service you have gained a happy customer. (from Sparefoot.com) Excellent customer service, very fast and easy. Super clean facility. Excellent pricing. would recommend this facility to anyone. (from Sparefoot.com) Great service & communication from Jo and her staff. Very friendly, offered us free use of their business truck & made our day much easier. The woman that helped me make the reservation was also very pleasant, helpful & efficient. Great experience!!!!! Here at On Guard, we do storage and we do it well. Located one block east of S. 1st Street directly across the street from Safeway, we provide our services to the Yakima area. In Yakima, there are lots of nature people. Some popular activities include hiking, skiing, boating and camping. 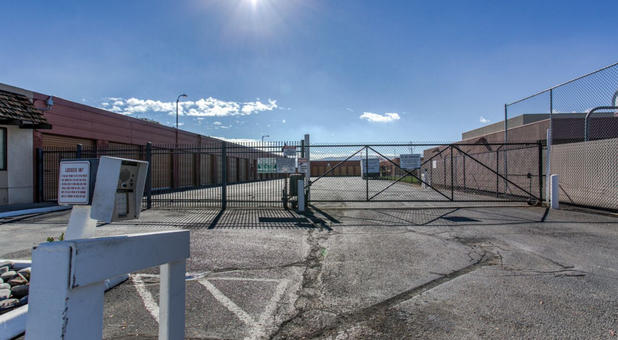 As a result, we’ve worked hard to offer excellent options for people wanting to store their cars, trailers, boats and RVs. 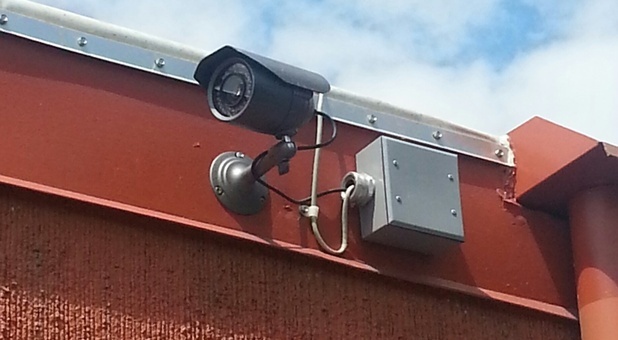 What better way to keep your toys safe than to store them in our facility with cameras working 24 hours a day? We also offer plenty of smaller storage options as well. 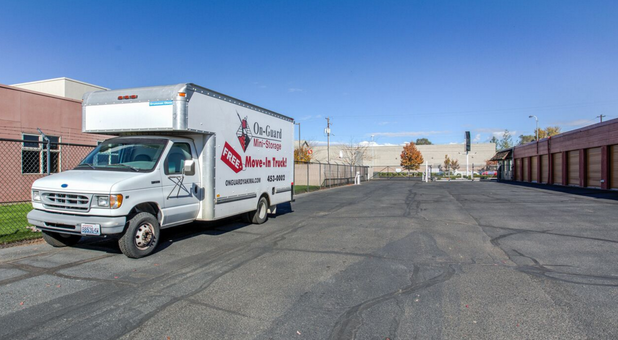 We sell boxes and supplies to start the packing process and provide truck rental services. 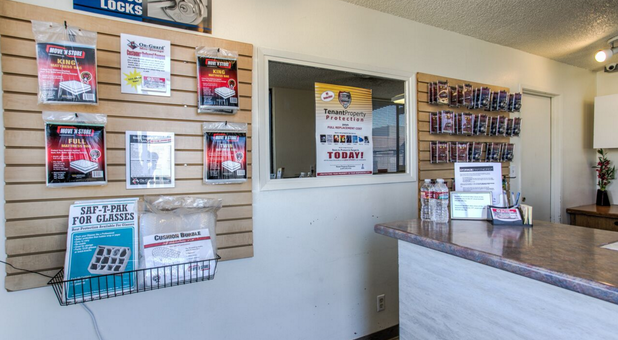 With the purchase of a new rental, customers get to use our rental truck free of charge. Drive-up access makes for an even smoother moving process. 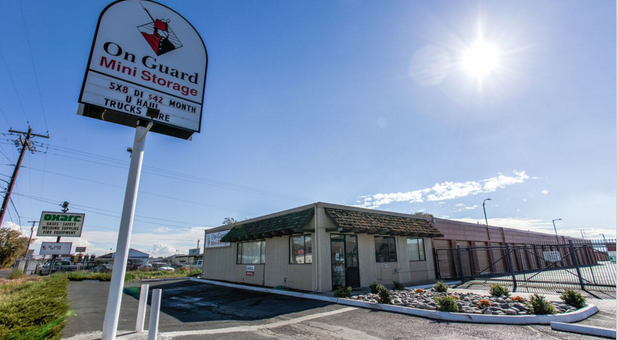 So if you’re in need of a place to store your items, On Guard is the facility for you.